These Raspberry and Chocolate Brownies are delicious. I pulled this Donna Hay Recipe from a newspaper probably sometime in the last 5 years. And I’m glad that I did, I love the combination of the chocolate and berries. Also I cannot find the recipe on the Donna Hay website, so at least I have it here. Once you have all of the ingredients out and ready it only takes about 10 minutes to put it all together and in the oven. If you are like me and always have frozen berries in the freezer then it’s a great recipe to make when you are expecting visitors. In fact I am making these again later this week to take to a friends’ house. I will add the photo when I have made them. I am looking forward to one of these! Place the chocolate and butter in a small saucepan over low heat and stir until smooth. Place the sugar, egg, flour, baking powder, cocoa and chocolate mixture in a bowl and mix to combine. 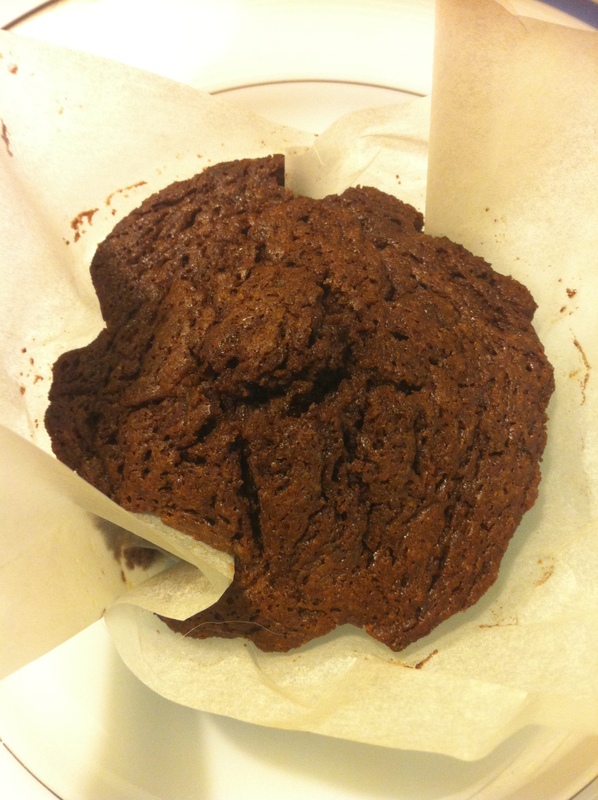 Cut out 12 rounds of baking paper (10cm x 10cm) to line the base of a 12 hole, 25ml capacity muffin tray. Spoon in the chocolate mixture and bake for 20 minutes or until set.